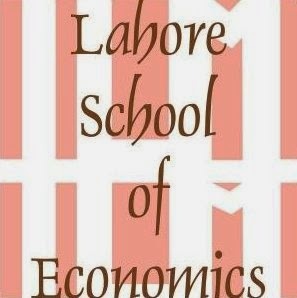 The Lahore School of Economics hosted and conducted its first on-campus Executive Development and Training program on 26th of June 2018. 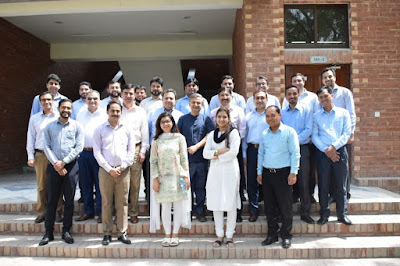 Some 24 senior managers from CCL Pharma participated in the program on Data-based Customer centricity. Judging by the evaluations of the participants the program was deemed a big success. The participants included foreign nationals, Pakistani nationals working in foreign countries and also those working in Pakistan for CCL Pharma, Pakistan’s second biggest exporter of pharmaceutical medicines. The participants were composed of the General Manager, the marketing manager, and various product and business managers.